Treat your favorite princess to her very own tiara! 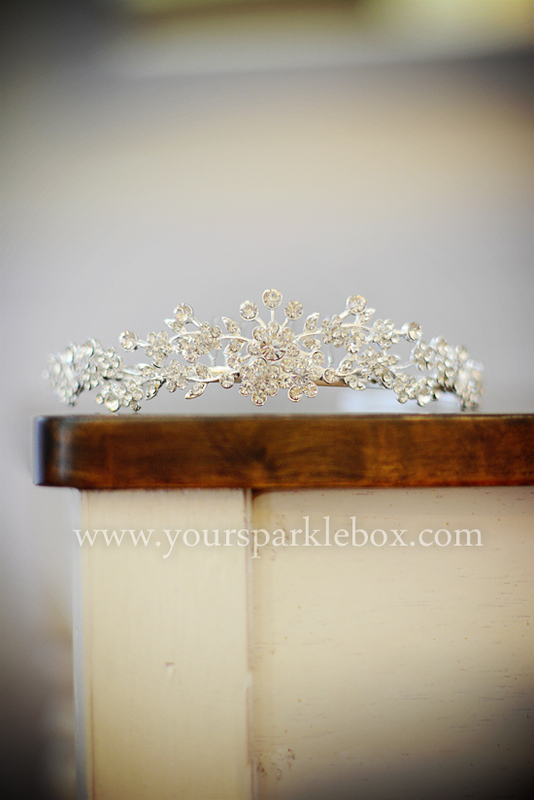 This amazingily detailed tiara can be the perfect accent to your custom made dress. 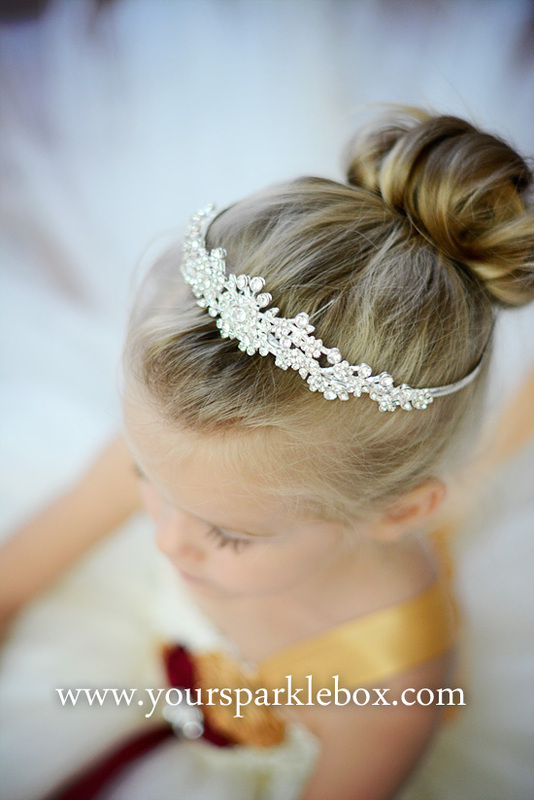 Any girl will feel like a princess with this perfect accessory!